Governments and insurance companies are looking for ways to address the needs of an ever-growing diabetic population in over-burdened public and private healthcare systems. 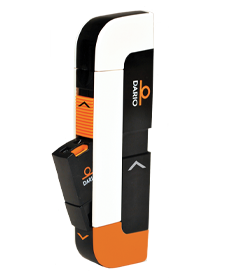 Dario’s preventative approach reduces the cost of care, improves treatment, helps to prevent complications and facilitates patient compliance. 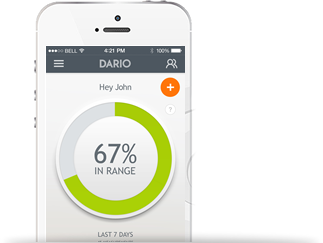 By providing insights into collected data, Dario improves health monitoring and also assists in better planning of healthcare requirements.